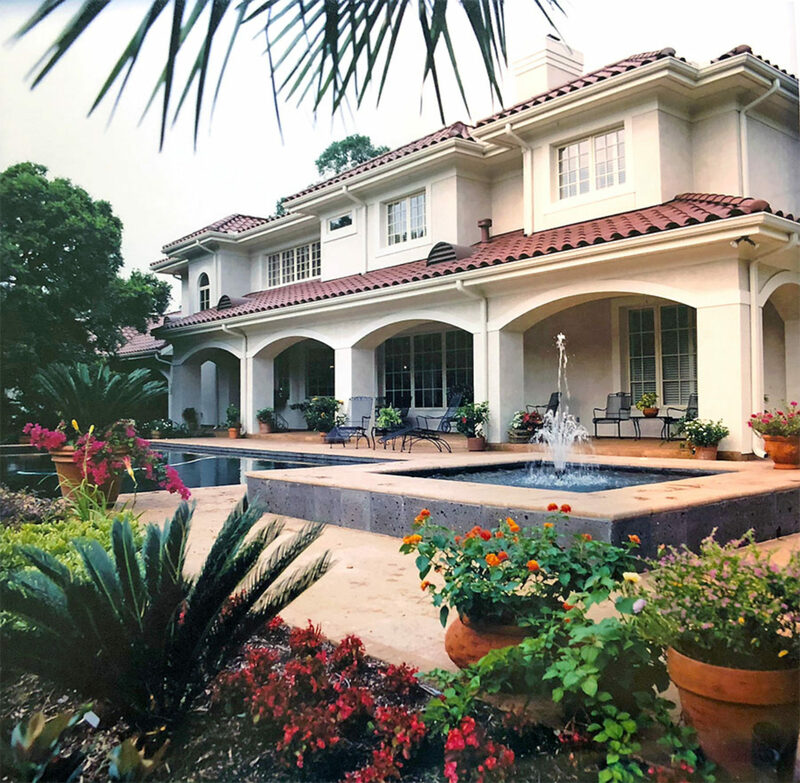 Established since 1961, Kustom Kastles is a custom home and consulting company located in Friendswood, Texas. We aim to serve as the owner’s representative, providing quality and assurance throughout the entire home building process. Our goal is to help you achieve your highest quality home, whether that be through remodeling or building from the ground up. Please browse our website and social media links below to see everything Kustom Kastles has to offer and feel free to contact us with any questions.